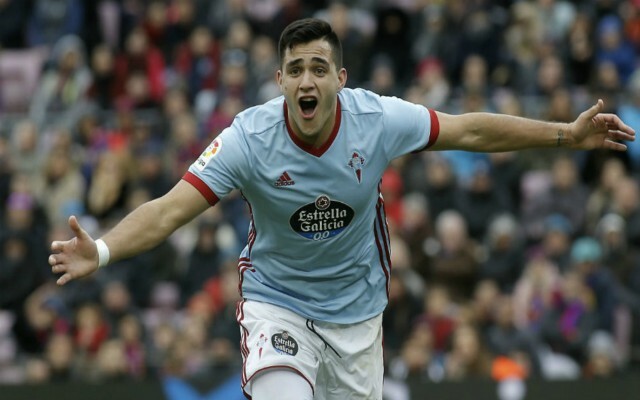 Tottenham are reportedly interested in signing Celta Vigo forward Maxi Gomez when the transfer reopens this summer. The 22-year-old has endured a fine individual season at the Balaidos, contributing 11 goals and five assists in 29 La Liga appearances to attract plenty of interest from top clubs around Europe. The Uruguayan has also earned 11 caps for his country to date and he seems destined to move onto bigger things in the near future, given his eye for goal and composure on the ball. According to AS, Tottenham are preparing to end their transfer hiatus by launching a bid for the €50 million-rated striker, as Mauricio Pochettino lines up potential targets ahead of the 2019-20 campaign. 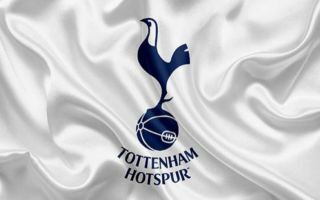 Spurs have not signed any new players for over a year, with the club’s policy of promoting youngsters into the first team and nurturing homegrown talent paying dividends in recent years. However, to continue their push towards the top of the Premier League, reinforcements will be needed and Maxi Gomez would represent a fine first addition to the squad this summer. Harry Kane and Fernando Llorente are the only traditional centre-forwards at the club at the moment and the former is expected to shoulder the main goalscoring burden for the team. Son Heung-min and Lucas Moura have weighed in with their fair share of goals this season, but a reliable partner for Kane could help Spurs reach a new level. Gomez could thrive in the Premier League given his unique qualities, but Tottenham’s opening bid for the attacker is likely to come in well below his €50 million release clause, at around €29 million – as per AS. It remains to be seen whether or not Celta will be willing to consider such an offer, particularly if Gomez’ stock continues to rise between now and May. That being said, Spurs seem to have emerged as the frontrunners to sign the Uruguay international, which will surely please supporters across north London.